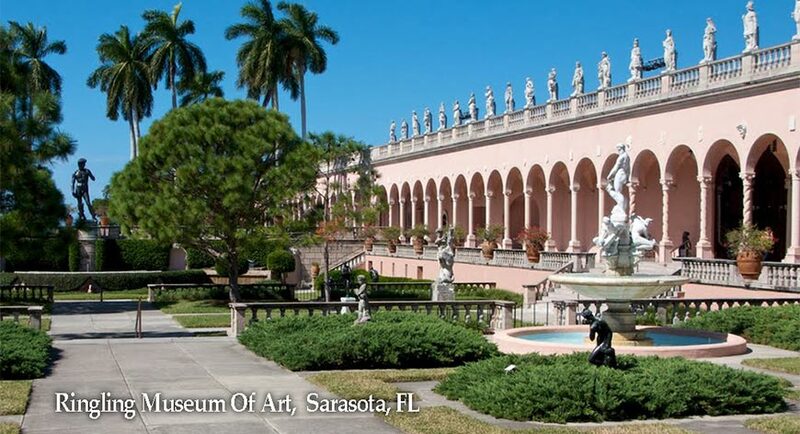 The John and Mable Ringling Museum of Art is the state art museum of Florida, located in Sarasota, Florida. 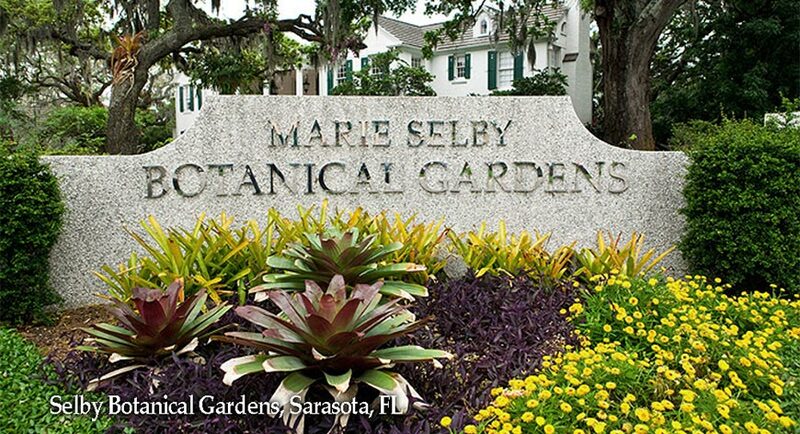 It was established in 1927 as the legacy of Mable and John Ringling for the people of Florida. Florida State University assumed governance of the Ringling Museum complex in 2000. Have you ever wondered what it’s like to watch a shark eat its lunch, see a manatee up close or touch a stingray? At Mote Aquarium, located on City Island just over the New Pass bridge on south Longboat Key, you can take in all of these exciting experiences. 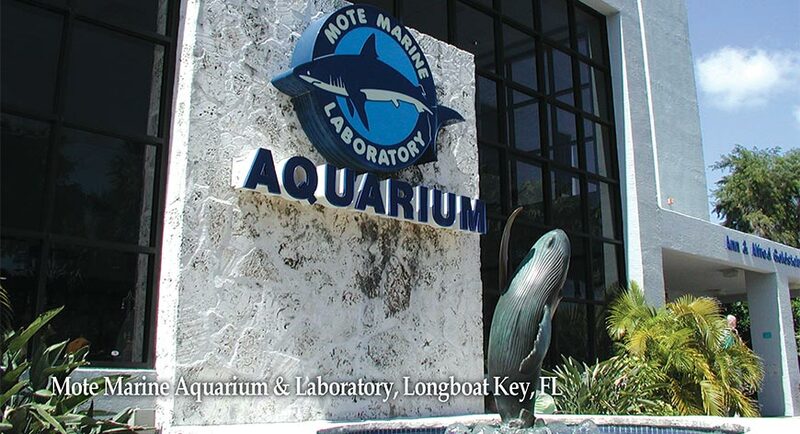 Mote Aquarium is part of Mote Marine Laboratory, an independent non-profit organization that encompasses not only the public aquarium, but also seven research centers and an education division. Mote Aquarium is home to sharks, manatees, dolphins, sea turtles and more than 100 other species of marine life. Two of Mote’s biggest attractions, both metaphorically and literally, are its resident manatees, Hugh and Buffett. Hugh and Buffett are the only two manatees in the world trained to participate in research. When they’re not busy helping scientists at Mote Marine Laboratory learn about their species, they spend their time snacking on approximately 72 heads of lettuce per day. From the larger-than-life manatees to delicate seahorses, the multitude of marine life at Mote is sure to amaze visitors. The Longboat Key Turtle Watch group patrols Gulfside beaches starting at the Manatee County line (Sea Club Resort), north to the Longboat Pass Bridge, Greer Island (Beer Can Island). This stretch of beach is divided into 4 zones and is patrolled by 38 volunteers, who walk the beach at 6:30 am, one or more days a week. The patrols start May 1st, and usually end by mid September when all the marked nests have hatched or been dug up. Providing some of the most anticipated events in our area, The Circus Arts Conservatory leads the way in cultivating and enriching circus legacy on Florida’s Gulf Coast. Enjoy everything from professional world-class circus arts productions, to student productions of “The Greatest Little Show on Earth”. Adults and children can experience the circus arts through our weekend trapeze or aerial classes. Our one-of-a-kind summer camps teach children circus arts disciplines, and then showcase their new skills with a costumed performance. Yes, we have something for everyone! 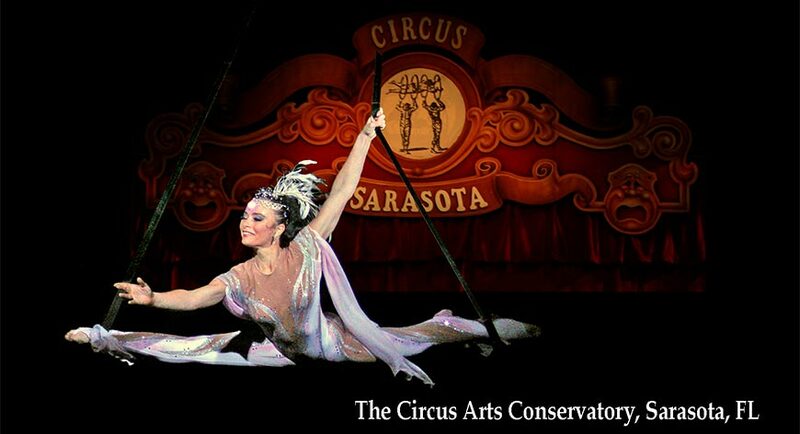 The Circus Arts Conservatory is home to Circus Sarasota, Sailor Circus Academy – as well as Education and Humor Therapy Outreach programs – and is the only 501(c)3 non-profit performing arts educational organization dedicated to sharing the entertainment, education and enrichment of the circus arts in Sarasota. 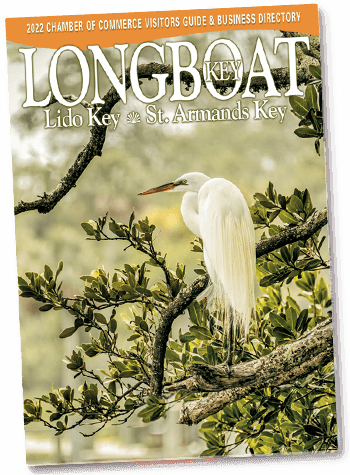 Each winter, Longboaters welcome some of their favorite visitors from the North — of the feathered variety — as bluebirds, loons and other species of migrating seabirds flock to Longboat Key when the weather turns cold. Unfortunately, many migrating birds and native species alike face dangerous obstacles, such as fishing lines, boat propellers and vehicle collisions, which can leave them injured and at risk. That’s where Save Our Seabirds comes in. 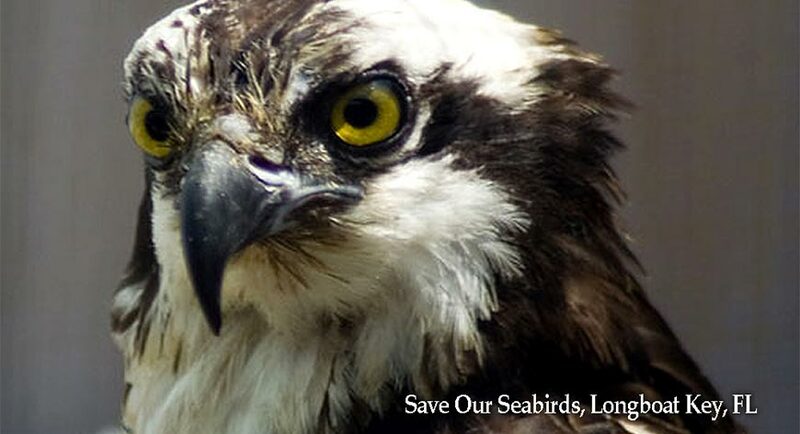 Save Our Seabirds is a non-profit organization founded in 2008 that helps birds that are sick, injured or simply unable to survive on their own in the wild. Save Our Seabirds, 1708 Ken Thompson Parkway, is home to up to 250 birds. The birds are treated and rehabilitated in the hope of releasing them back into their natural environment. Many of the birds, including sandhill cranes, egrets, owls and hawks, are on display for visitors to see and learn about. The family-friendly admission is $6 for adults and$4 for children 4 to 12. The organization also offers guided tours of its facility with advance notice, so that visitors can get an in-depth lesson on the different species of birds. Call 1-941-388-3010 to report an injured bird. 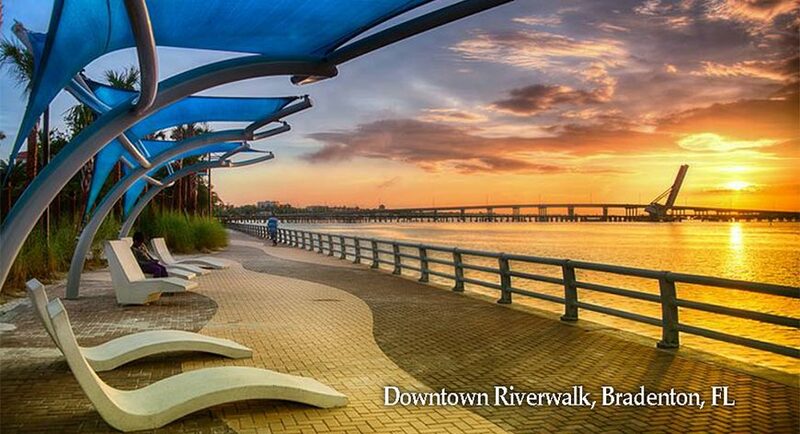 This 1.5-mile-long paved path along the shoreline of the Manatee River hosts music and art festivals, concerts, playgrounds, volleyball courts and even a skate park, to name a few of the attractions. The outdoor public space is perfect for families and people of all ages. A tropical adventure awaits all who visit. 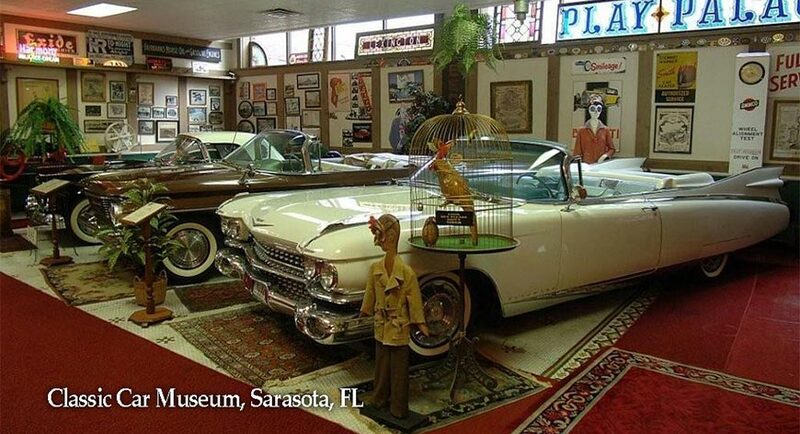 One of the oldest continuously operated attractions in Florida established in 1939, Sarasota Jungle Gardens evokes memories of Florida days gone by. Full of flora, fauna and fun, yet it remains current and exciting for today’s families, locals and tourists alike. 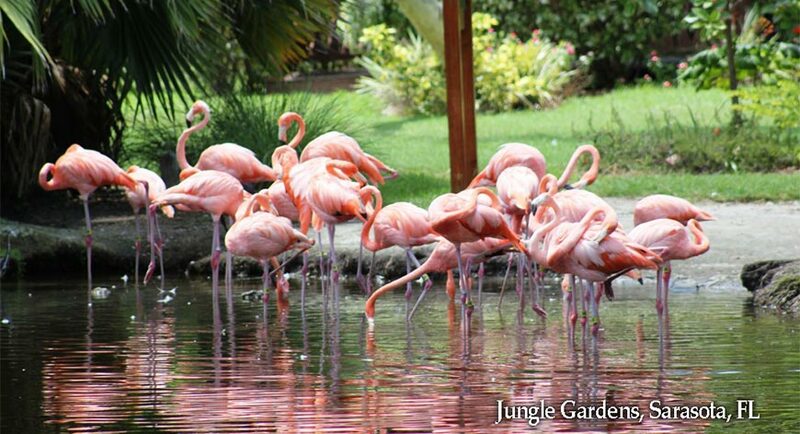 It is home to more than 150 native and exotic animals including birds of prey, different species of parrots and macaws, primates, small mammals, dozens of snakes, lizards, iguanas, alligators, crocodiles and other reptiles – many of them rescued or donated – including Florida’s noted pink flamingos. All nestled within 10 acres of lush tropical landscaping connected by winding jungle trails.